The Rocky movies brought us many iconic opponents through the years, but probably known are as infamous as the Russian Ivan Drago. In a movie released during the times of the Soviet Union, Drago made his mark in the minds of audiences forever when he killed one of Rocky's closest friend Apollo Creed in the ring. 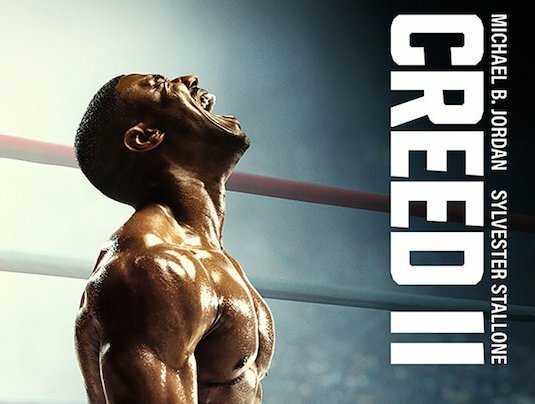 Now with a new series focusing on Creed's son Adonis, it was only a matter of time before we got a return for the many who killed his father. But things are even more personal, now that Drago's son wants to take on Adonis himself. Its a story that fans have been waiting to see since this new series started, and now we're finally getting to see it come to reality. With the first film's director Ryan Coogler stepping down to a producer role for the sequel, some were worried the new film would not be able to live up to the quality of the first in the hands of Steven Caple Jr. While we won't know for sure until the movie hits theaters, this trailer really captures the same dramatic dialogue and performances from Michael B. Jordan and Sylvester Stallone in the first. Focusing much more on a now family man and settled down version of Adonis, who even has a kid much like Balboa himself did. This story feels much more personal not only because its one of revenge, but also due to his desire to protect those he loves. Fans are sure to get a kick out of seeing Dolph Lundgren's Drago who is now training his son to fight Creed come face to face with Balboa. Although we won't be getting to see the two in the ring against each other for obvious reasons, it'll be interesting to see the back and forth and scenes they share together after years of built up hate toward each other. Its already been speculated heavily that Balboa could meet his end in this movie, which if true is certainly going to add another complex layer to this already emotional story. 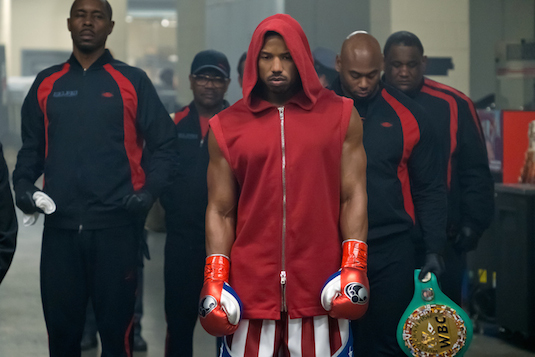 While Creed's motivations are pretty clear in this movie, its unknown just what exactly is motivating Viktor Drago. 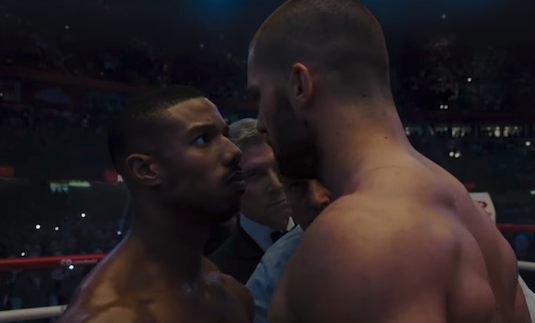 The line in the trailer that Balboa tells Creed about Viktor "being raised in hate" definitely sounds interesting, and its possible he too hold resentment towards Balboa and Creed for all the hate his father and their family have received following the match years ago. Florian Munteanu who himself is a boxer is going to be playing the role, with really only one acting credit to his name. It'll be interesting to see how he holds up against polished actors like Stallone, Jordan, Lundgren, and Tessa Thompson. 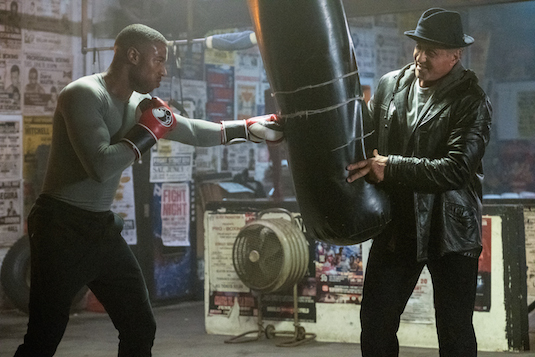 So are you excited for see another Creed vs Drago fight? Do you think Rocky will die in this movie? Let us know below!